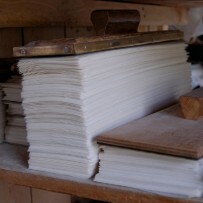 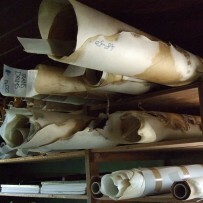 Since 1870, over four generations, William Cowley has been producing genuine, hand-crafted, Parchment and Vellum of the finest quality, using time-honoured methods largely unchanged for centuries. 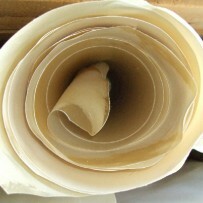 Our natural products can literally last for centuries which is unlikely with so called ‘parchment paper’ imitations! 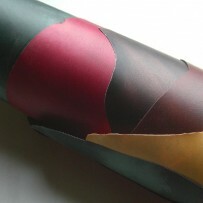 We are proud to supply our traditional products to calligraphers, printers, artists, bookbinders and drum makers among others the world over; we always welcome new enquiries from all corners of the Globe. 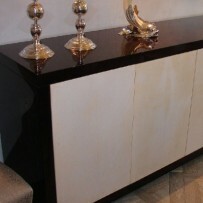 For many years William Cowley has also featured a high quality vellum covering service for a wide range of bespoke contemporary furniture, wall covering panels and door panels. 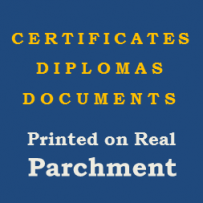 Our printing service for prestigious documents enables organisations or the general public to have new or existing documents such as Certificates or Family Trees printed on genuine Parchment.